Stylishly furnished with a host of contemporary amenities, our Premier Rooms offer a choice of configurations to suit your needs. 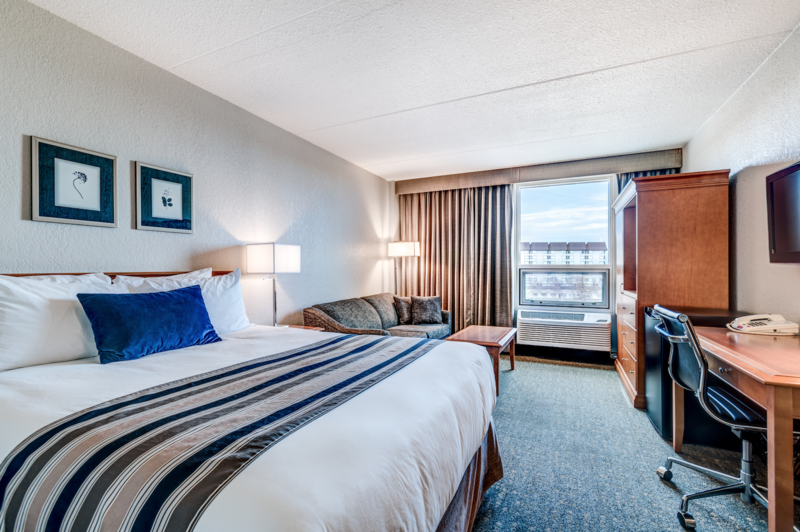 Located on the top two floors of the hotel, our Premier Rooms exude casual elegance and upscale charm and are accessible by elevator. They all feature new carpet and queen-sized pillow top beds with plush duvets. 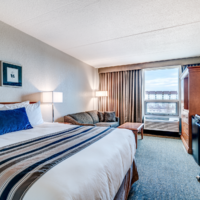 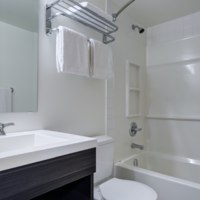 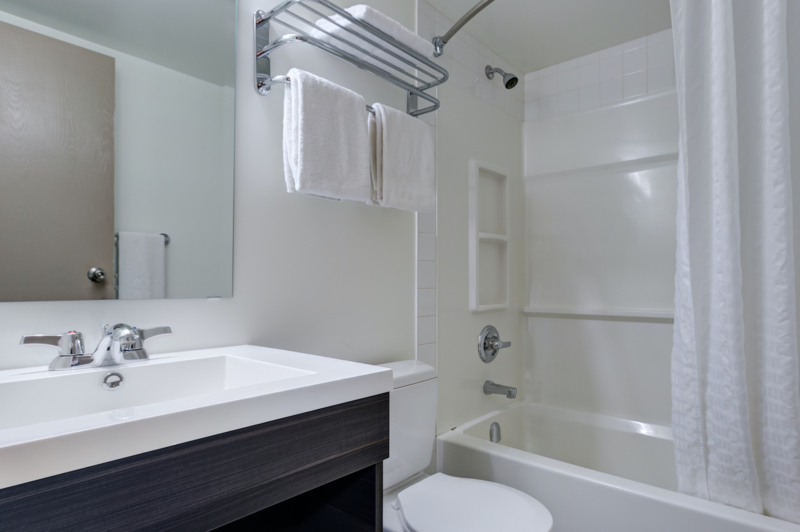 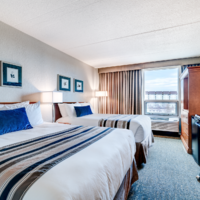 For more information or to book your Premier Room call the hotel toll-free at 1-888-888-4374, direct at 306-665-8121, or book online here.